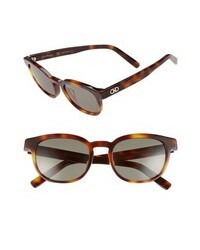 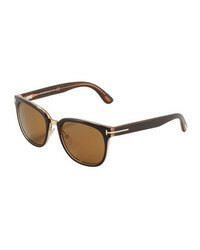 Salvatore Ferragamo 866s 50mm Sunglasses $246 Free US shipping AND returns! 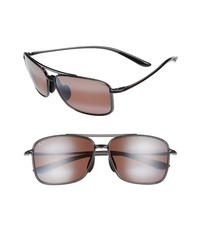 Maui Jim Makaha Polarizedplus2 63mm Sunglasses $189 Free US shipping AND returns! 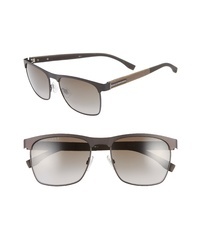 Salt Bridges 51mm Polarized Sunglasses $490 Free US shipping AND returns! 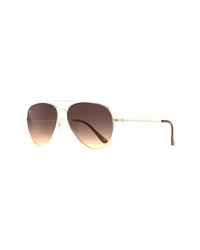 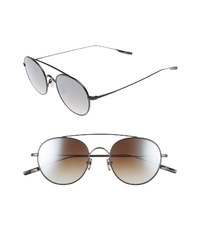 Carrera Eyewear Carrera 143s 51mm Sunglasses $149 Free US shipping AND returns! 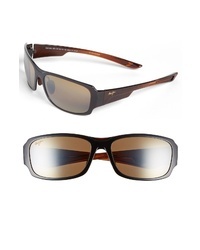 Maui Jim Kaupo Gap 61mm Polarizedplus2 Sunglasses $229 Free US shipping AND returns! 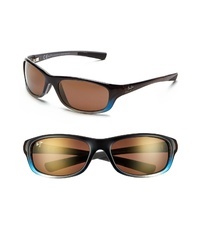 Maui Jim Kipahulu Polarizedplus2 59mm Sunglasses $239 Free US shipping AND returns! 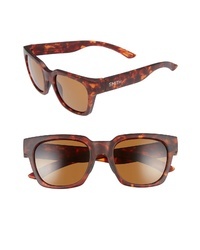 Prive Revaux The Cali Polarized 59mm Sunglasses $29 Free US shipping AND returns! 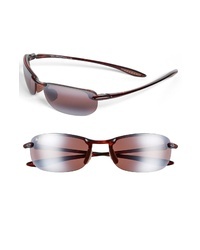 Maui Jim Forest Polarizedplus2 60mm Sunglasses $229 Free US shipping AND returns! 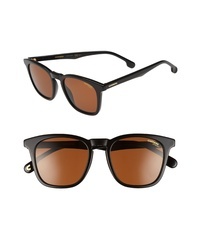 Smith Comstock 52mm Polarized Sunglasses $169 Free US shipping AND returns!